Guest relations departments for hospitality establishments, such as hotels and cruise liners, provide an “at-home” environment for travelers and tourists. Guests at establishment get answers to questions and recommendations for dinner or attractions. As well as promotional materials and even itineraries to fill their vacations. 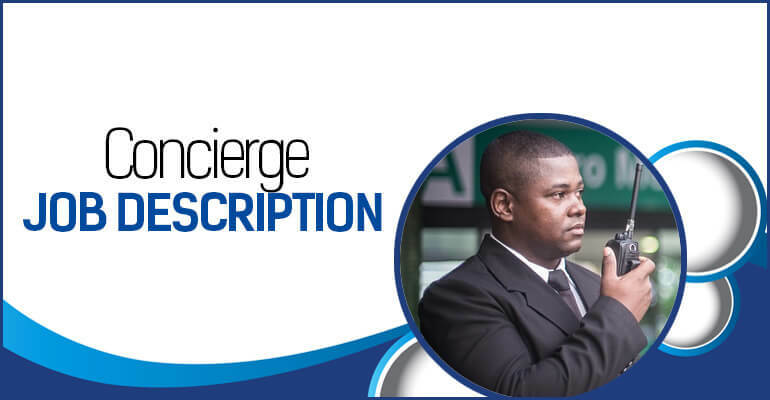 The guest relations officer job description sets out the skills and responsibilities that create goodwill between the hospitality provider and the guest. What Does a Guest Relations Officer Professional Do? A satisfying and full travel experience is the call of a guest relations officer. To fulfill guest expectations, guest relations officers must exhibit prompt, courteous and enthusiastic responses to guest concerns and requests. These professionals also function as de facto ambassadors or guides in the areas where they serve. Therefore, the job description of a guest relations officer combines elements of customer service, management of others and a working knowledge of multiple languages and cultures. Welcome guests to resort, hotel or cruise liner. Complete or oversee check-in and check-out of guests. Explain amenities of accommodations, such as computer room, exercise areas, swimming pools and restaurants or outlets. 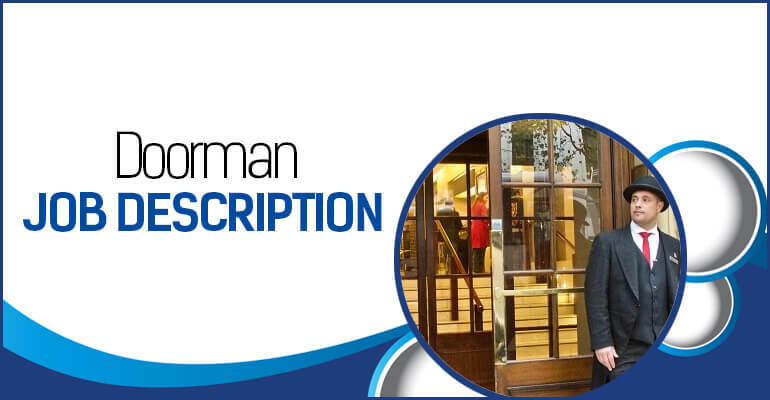 Inform front desk or housekeeping leaders of special requirements of and requests for guests. Promote discounts and packages with affiliated attractions, such as golf courses, restaurants, shows. Plan, schedule and coordinate activities for guests. Respond to guests requests for service and assistance as needed. Help front desk and other staff with language translations of guests. Assist staff with accommodating and respecting cultural sensibilities of guests. Detail-Oriented. The guest relations officer job description includes being fully informed on each guests’ needs, background and language. Therefore, being detail-oriented means having all necessary information about a guest, attention to the appearance of the hotel and having professional attire. Interpersonal Skills. Guest relations officers must exhibit a friendly, graceful and patient attitude, including in the face of guest complaints and requests. Interpersonal skills as a guest relations officer include cultural sensitivity, maintaining the confidentiality of guests’ personal information and prompt responses to customer concerns. Handling Money Skills. At many establishments, a guest relations officer job description also includes skills in handling cash transactions. This includes careful custody of cash and providing change as necessary. Where the officer works internationally or has international guests at domestic hotels, knowledge of foreign currency rates is necessary to convert foreign money into U.S. Dollars and conversely U.S. Dollars into foreign currency. Language Skills. To serve guests, the guest relations officer needs to listen attentively to and understand the questions, as some guests might speak a different language or have “broken” English. Also, guests, especially in tourist and resort communities, may speak different languages. Guest relations officers should be fluent in languages of guests who most commonly frequent the particular establishments. 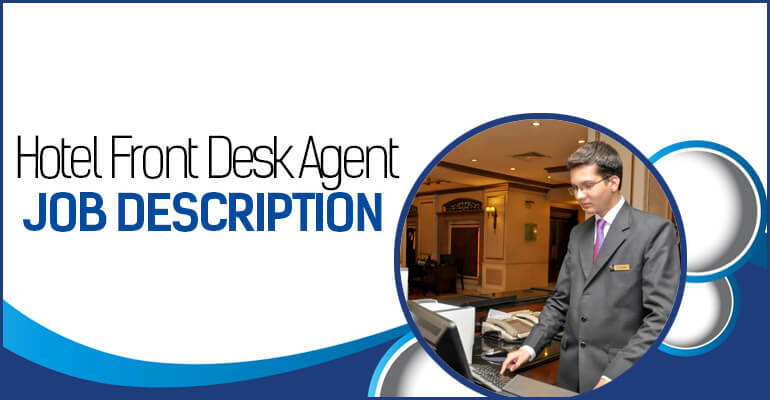 Many of the qualifications for the guest relations officer job description highlight the need to exhibit customer service and responsiveness to guests’ needs and requests. Therefore, training and experience in the hospitality sector, customer service, and the skills needed for the work can build resumes for aspiring guest relations officers. Guest relations officers should be high school graduates. In high school, classes in foreign language, art, world history, social studies, and geography afford helpful knowledge for officers who may work in hotels and resorts outside the United States. Geography, world history, and social studies cover subjects such as landmarks from ancient civilizations, cultures, and religions. This provides background for understanding the cultural sensitivities of guests and of those who live in resorts. Post-secondary curriculum from hospitality programs includes hotel operations and management. Guest relations officers need exposure to food and beverage, housekeeping, room service, and amenities. Also, to check-in and check-out procedures that are typically found in the hospitality industry. Applicants that want the guest relations job description must have previous experience or in the hotel, resort or lodging industry. While jobs with arenas, professional sports teams or resorts afford guest relations experience. Candidates with these jobs demonstrate their ability to answer questions, guide guests to restaurants, gift shops and other amenities and reporting guest concerns to supervisors or others in the establishment. Aside from specific guest relations jobs, positions such as front desk agents, door attendants, reservation agents and servers in restaurants or hotel outlets expose potential guest relations officers to the operation of resorts and hotels. As a general rule, guest relations officers work full time. As hotels and resorts remain continuously open for business, a guest relations officer may have overnight and weekend shifts. Holiday duty is probable for guest relations officers as resorts and hotels run during Christmas and other holiday periods. On cruise ships, guest relations officers can expect to spend several days. Or even weeks at a time at sea, and otherwise away from home. According to the United States Travel Association, domestic and international travelers spend on average $2.7 billion daily on trips. Travel into the United States from overseas visitors should continue to rise by three percent through 2021, says the U.S. Government. Therefore, with U.S. residents traveling domestically and overseas, along with international travel, jobs in the hospitality industry should remain plentiful. As for guest relations officers, the availability will depend on the number of hotels offering a full array of services. The U.S. Bureau of Labor Statistics notes a trend among lodging providers to limit services, such as by eliminating in-house restaurants or laundry staff. Where full-service lodging, such as casinos, cruise ships, and high-end hotels, abounds, applicants for guest relations officer positions should not have employment affected by the move to limited-service lodging. 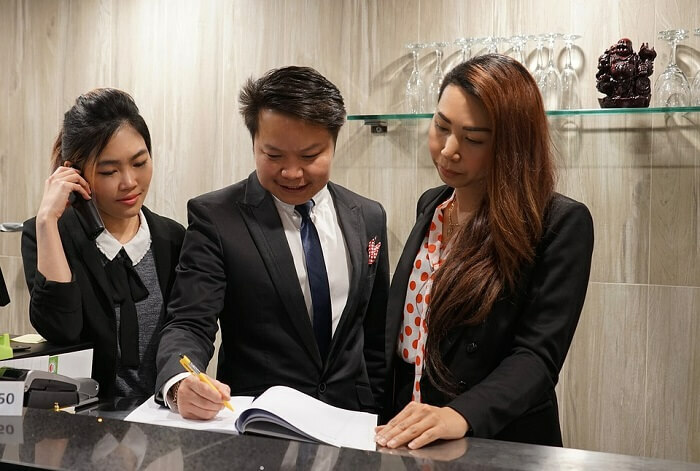 As major hospitality corporations own international resorts, aspiring guest relations officers can improve chances of employment by a willingness to work overseas. So, candidates should prepare themselves by becoming bilingual and increasing their knowledge of international cultures and customs. Finally, full-service accommodations providers seek guest relations officers to provide guests prompt and complete responses to their needs. Guests may request advice on attractions, activities for them and their families and exchange of currencies. 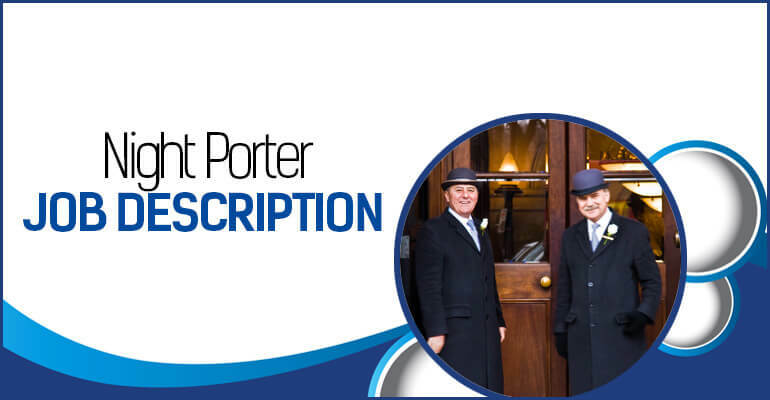 The guest relations officer job description requires knowledge about the guests, their interests, culture, and language in order to provide them personalized service throughout their stay. This is very helpful, I love this. Thank you, Kenneth! We are glad this helps you.